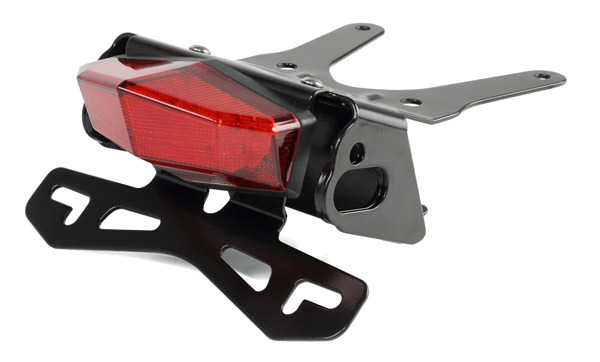 -Edge tail light holder kit designed for HONDA CRF250L. 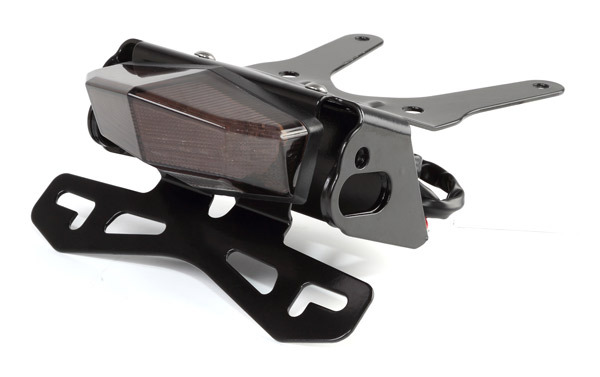 - Comes with edge tail light, license plate and flasher brackets. - The compact design for center of gravity for sport riding. 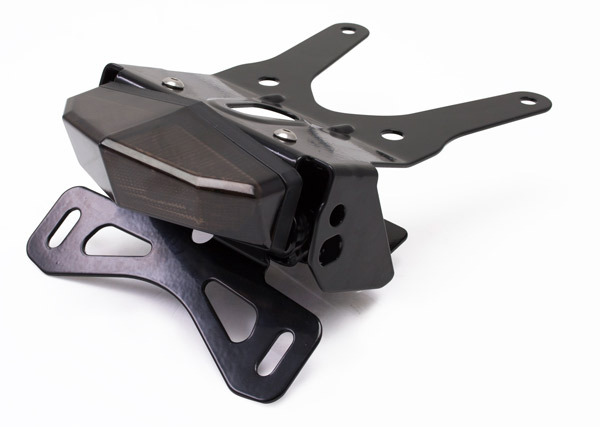 - Tail light bracket is made of steel for extreme durability. - Special oval bolt hole allows to adjust up and down tail light position. - Two different flasher holes for both OEM and 8mm flashers.